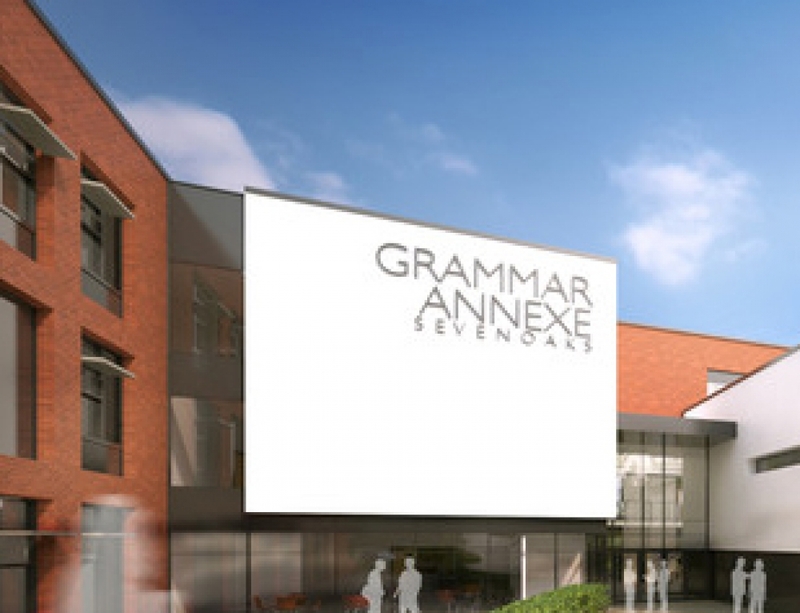 The BBC has today highlighted Comprehensive Future’s research into grammar school admission for disadvantaged pupils. A Freedom of Information (FOI) request sent to England’s 163 grammar schools showed that 96 selective schools currently prioritize admission for disadvantaged pupils. When asked how many pupils were admitted through these priority policies 80 schools responded, revealing that just 574 disadvantaged pupils were offered admission out of their 12,431 available places. The policies do not appear to be significantly improving the proportion of poorer pupils. There were 22 selective schools who responded to say they had failed to admit a single disadvantaged pupil through their policies. Rebecca Hickman, vice chair of Comprehensive Future, said, “Prioritising disadvantaged children in oversubscription criteria doesn’t work because these children don’t pass the 11-plus in the first place. It is cynical tokenism on the part of grammar schools, encouraged by the government to try to lend some legitimacy to a fundamentally unfair system. “In Buckinghamshire last year, out of 2200 grammar school places just 12 places were offered under the over-subscription criterion of free school meal eligibility. Three schools in the county tried lowering the 11-plus qualifying score for disadvantaged children but failed to admit a single child under this method. 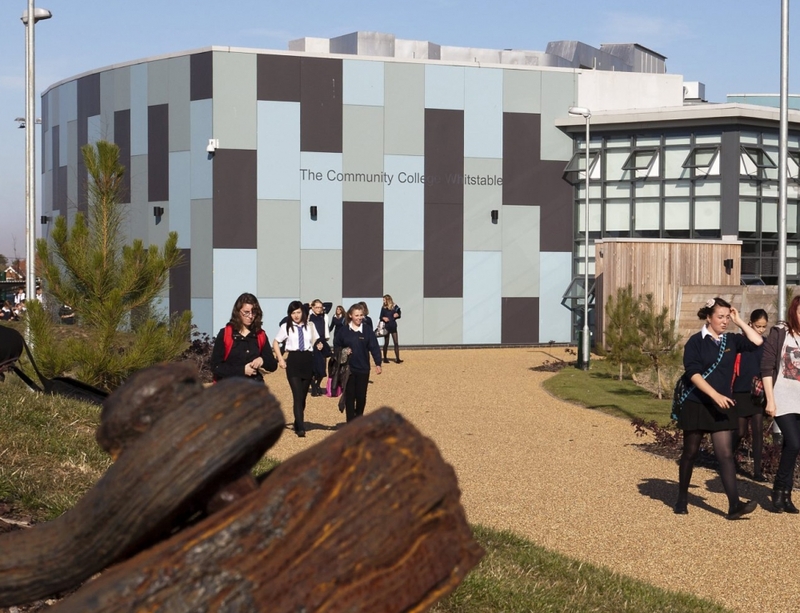 The government has announced a new £50 million Selective School Expansion Fund to expand grammar schools with up to 4,000 new places expected to be created. 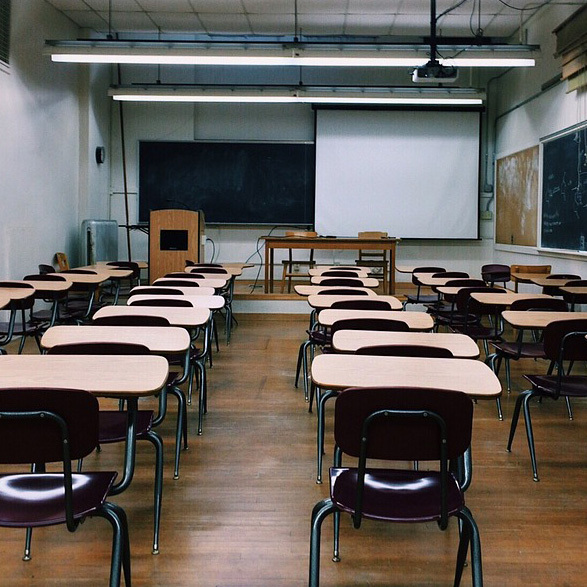 Grammar schools bidding for this funding must offer ‘“ambitious and deliverable” proposals to increase school places for disadvantaged pupils, with all schools expected to offer admission priority for children from disadvantaged backgrounds. Rebecca Hickman said, “A recent FOI request has revealed that the Department of Education has failed to carry out any basic research into whether these kind of admission policies actually work. 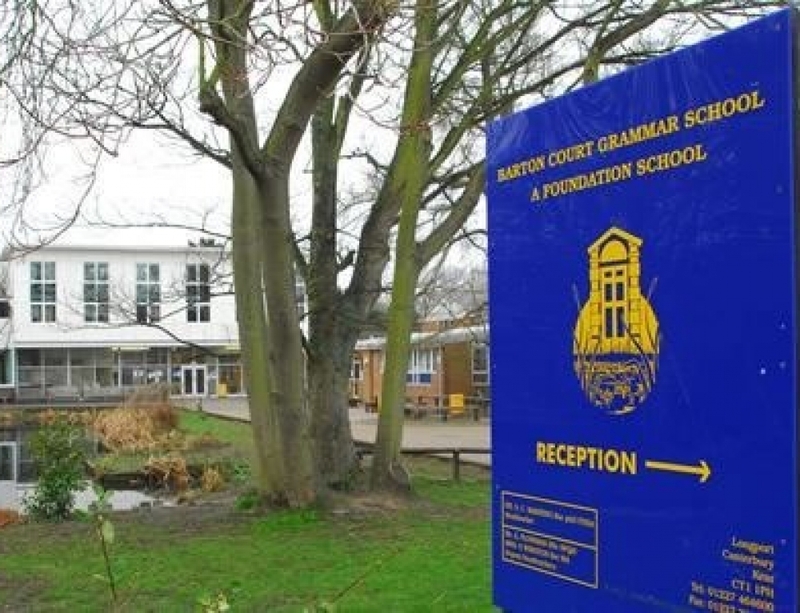 They have admitted that they do not collect data on whether disadvantaged children are admitted to grammar schools as a result of prioritisation policies. 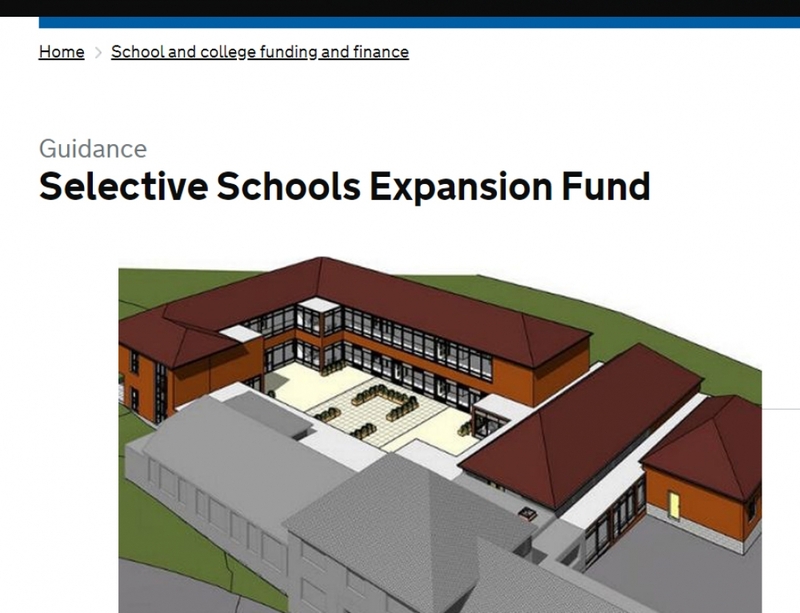 “The schools applying for this funding are claiming they will admit more disadvantaged pupils but often their current policies are not working. 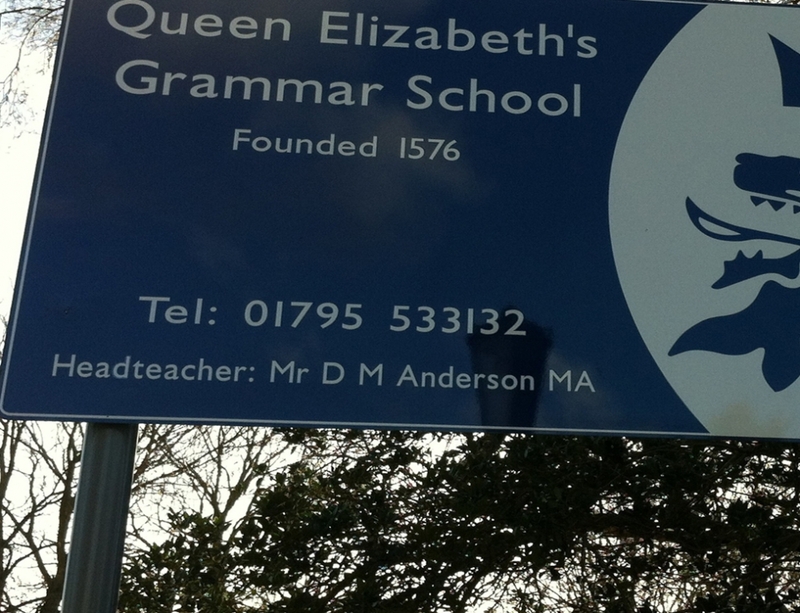 One Plymouth grammar school is applying to expand with a claim that it will boost priority places from 12 to 45, yet it only admitted 3 disadvantaged pupils this year. There’s no evidence it can achieve its 45 pupil target. No one is charged with checking how effective these policies are, and ambitious grammar schools are bound to talk up what they’re doing to get their hands on the money.